If you want to rebrand yourself on YouTube, you will need to change the account name. Though you cannot change the YouTube URL that links to your account, you can change the name that shows up on your YouTube page. 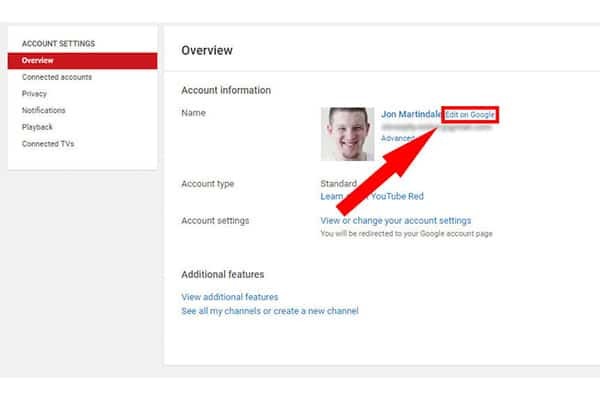 Follow the easy steps in the article to learn how to change your YouTube name on any device. Google makes it very easy to change how your name shows on your YouTube page as long as you use these guidelines. Type the YouTube account webpage address into your web browser. 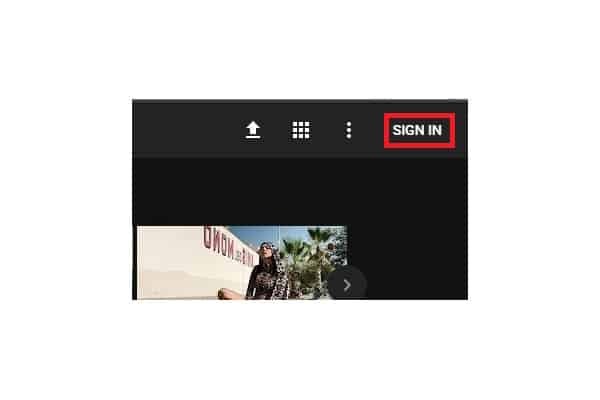 Login to your YouTube account if you are not already logged in. 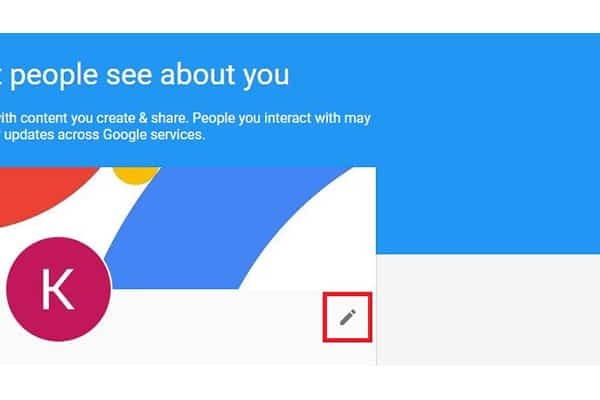 Select the “Edit on Google” link that will appear next to your current YouTube name to open the page where you can edit your Google Profile . Click the small pencil icon next to your name to edit it. 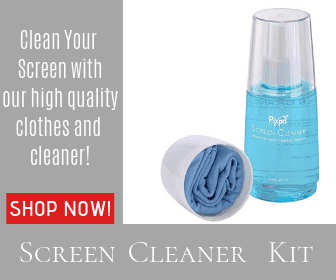 Scroll down the pop-up window that will appear until you see your YouTube name. Erase the current name and type in whatever you would like your new name to be. Click the “OK” button in the lower righthand corner to finalize your name change. If you want to change your name from the YouTube app, you will need to follow these instructions. Tap the profile icon to go to your Account area. Click your channel icon if you have multiple YouTube channels. Select the Settings icon, which looks like a gear, in the right corner on your Channel page. Tap the pencil icon to edit your channel. Write your new name choice in the name section. 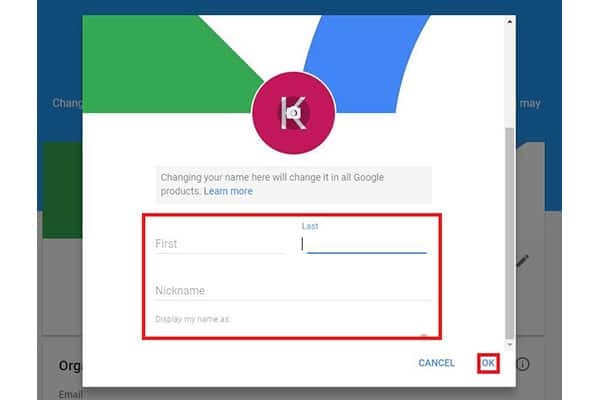 Keep in mind that these steps will change how your name appears on all Google services. If you would like to learn more about changing a name on YouTube, read the information found in the official YouTube Help Center or post a question on the YouTube Help Forum.